At Build-A-Bear, our mission is simple: placing a heart in a furry friend that brings to mind warm thoughts of childhood, friendship, trust and love. From the beginning, our mission has remained the same: to add a little more to life. 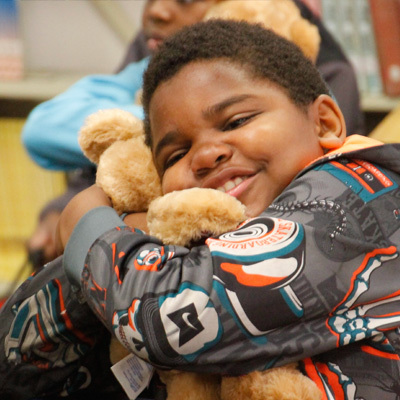 Our mission is a natural extension of the Build-A-Bear vision, which is to empower kids of all ages to express themselves in a safe, warm space through services, experiences and, of course, furry friends! Through our company’s vision, our Guests rediscover — and celebrate — the heart of childhood. As the leading company offering a hands-on, Make-Your-Own furry friend retail experience, Build-A-Bear has grown a lot since our founding in 1997. We now have taken our mission global, with more than 160 million furry friends created worldwide — which means the sun truly never sets on Build-A-Bear!